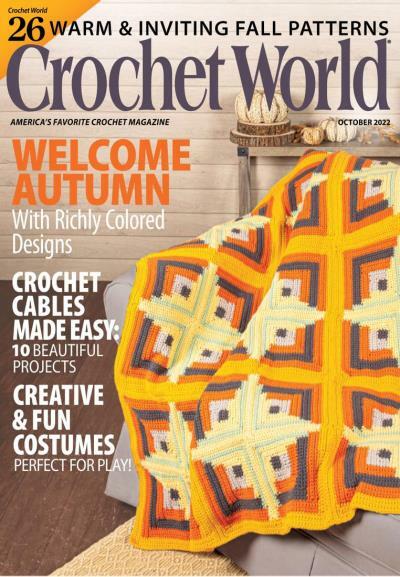 If you love to crochet you will love Crochet World. 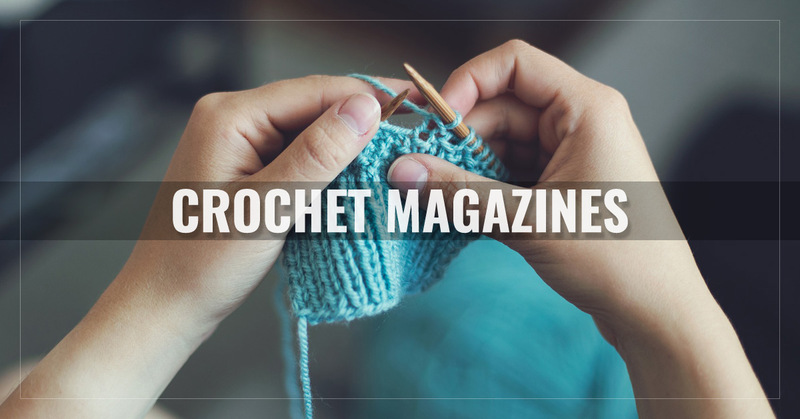 Each issue showcases projects large and small, from baby clothes to cute stuffed toys. 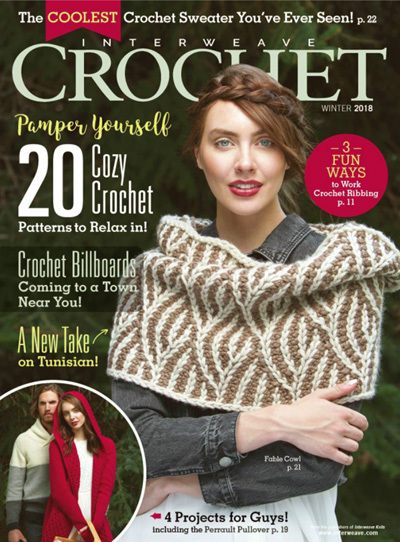 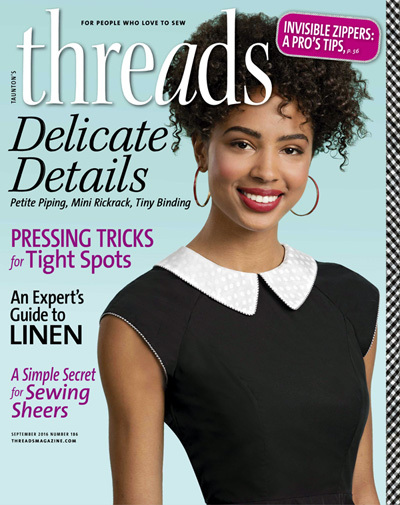 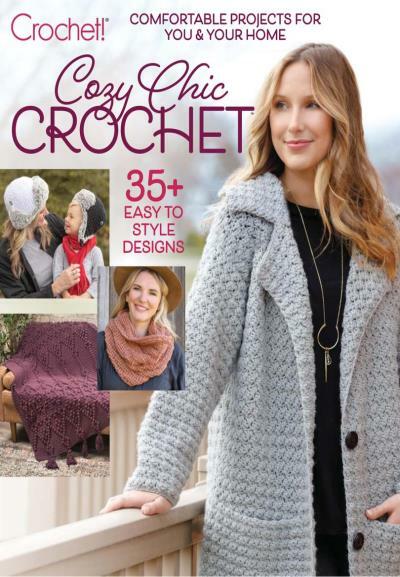 Featuring crocheting projects to dress the youngest to the oldest; plus fun projects to decorate the home. 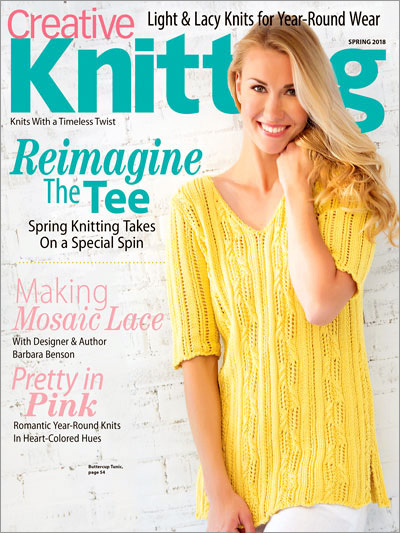 Get creative with your knitting with fashions for you and your home.